If you’re here, it’s because I’ve invited you to check out this magickal circle I am creating. I was CALLED to create it. The Circle Guides whispered in my ear last autumn that I would be creating an Alchemy Circle sometime in the spring. In the very first days of May, as I was about to consult my business via a partner (Rebecca Liston, whom I cannot recommend more strongly), I was jotting down questions that I wanted to ask. 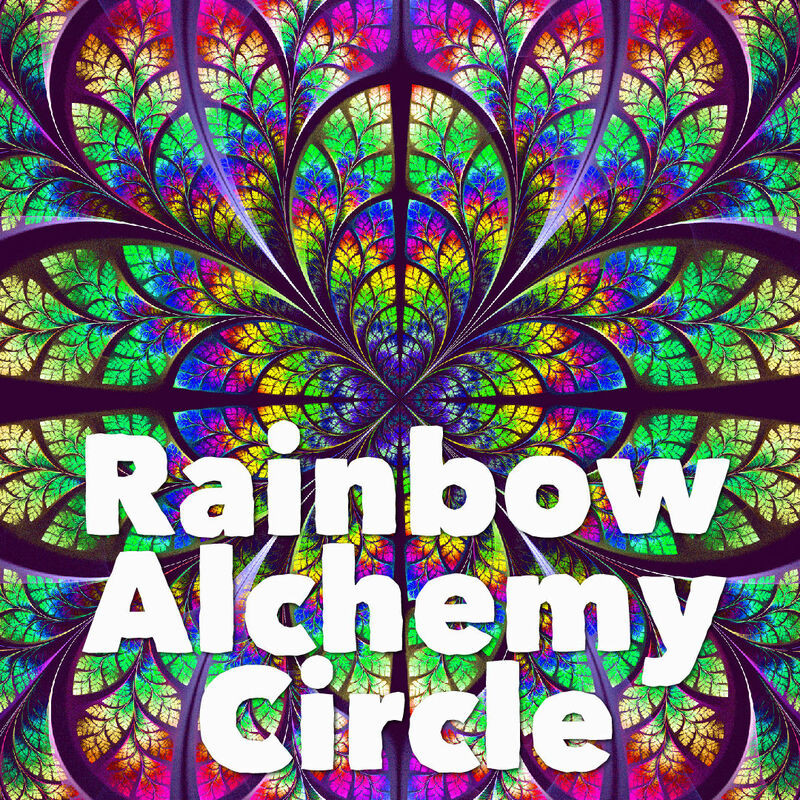 In the moment that I was writing an Alchemy Circle question, I looked down and saw that I had written Rainbow Alchemy Circle and that each woman would hold a color ray. I got many details regarding the circle from Rebecca that day, and was lucky enough to have my first consultation with my Akashic Records teacher days later, and she channeled answers from my Records, confirming everything that Rebecca had said, and adding a few more details. As for your invitation, I consulted my Faerie Tree, who confirmed that the invitations I was prepared to issue were appropriate. This magickal tree even gave me several names that surprised me at first! So, if you’re surprised by this invitation, maybe I was, too! I’m doing as I’m told, as I know that I’m not running the show. In other words, nothing about the creation of the circle has been left to my brain; it is 100% guided. Honestly, I don’t know how far and wide this Circle will take us. My experience of creating a similar one (the Oracle Circle, now closed) was that it took on a life of its own that I had not anticipated. The Oracle Circle had a potency AND an affect on members–including me!–that I had not foreseen. So while I can tell you a little about this Circle, I know it’s not at all the final word. WHY this Circle and why now? 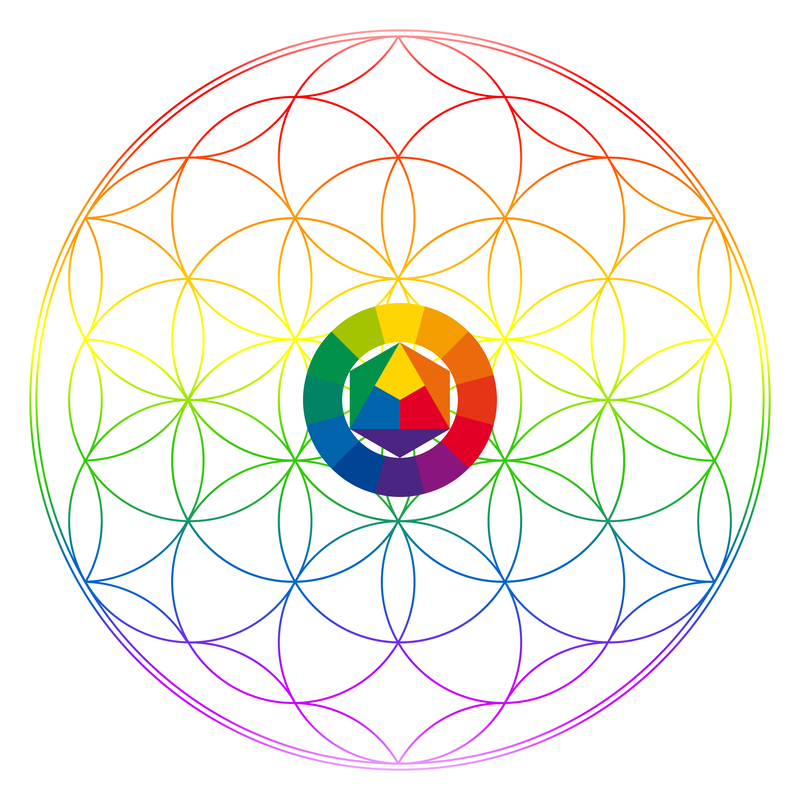 I am really feeling this Rainbow Alchemy Circle as an ANCHOR OF LIGHT on the planet. Each one of us brings our own magick to the circle, and each one of us will reap personal benefit from the intentions that we place into the alchemical container at the beginning of our 9-month journey together, which by itself is already beautiful. AND, I have heard over and over again that it is more than the sum of its parts. 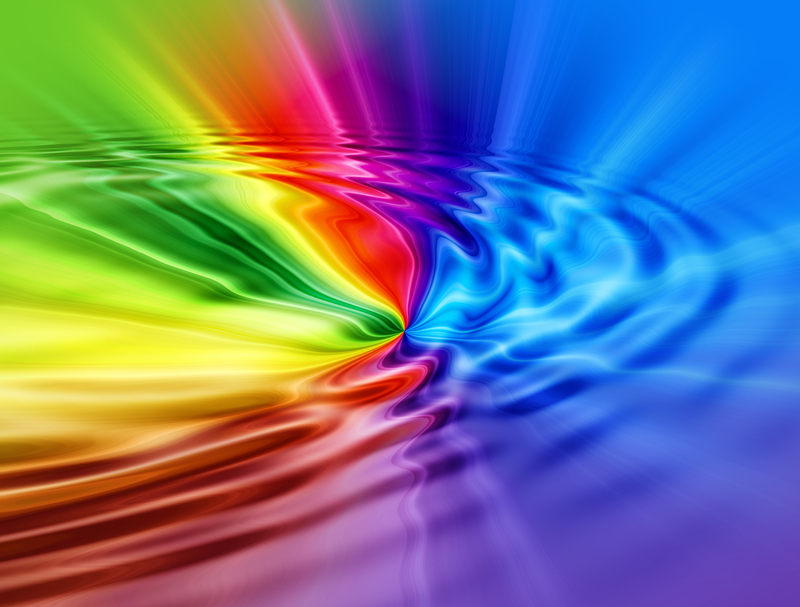 We will be rippling the Love transmutation out into the wider world. Not only that, I clearly see that in our work together, we will be opening up the fractal planes and seeding the new paradigm of Love consciousness there. If it is true that the Western woman will save the world, as the Dalai Lama says, then we are clearly the ones we’ve been waiting for. We’re not the ONLY ones, but we are the ones! I see this Circle as part of a wider birthing (or midwifing) process: opening up dimensional consciousness and offering a new way of being and doing in empowered flow as an alternative to the now-dying Patriarchal structure. Do you want to join me for this rebel-magick adventure? For me personally, I am already feeling that I’ll be healing many lives of being tortured, burned, and drowned as a Wise Woman or Witch on this journey; this is one of the intentions that I will be placing into our container as we begin. There is, of course, an energetic exchange for this potent circle, payable on 6/6, 7/7, 8/8 … through 2/2 of next year. If you’re interested enough in this circle to find out more about it on a private call, I’m happy to share it with you. 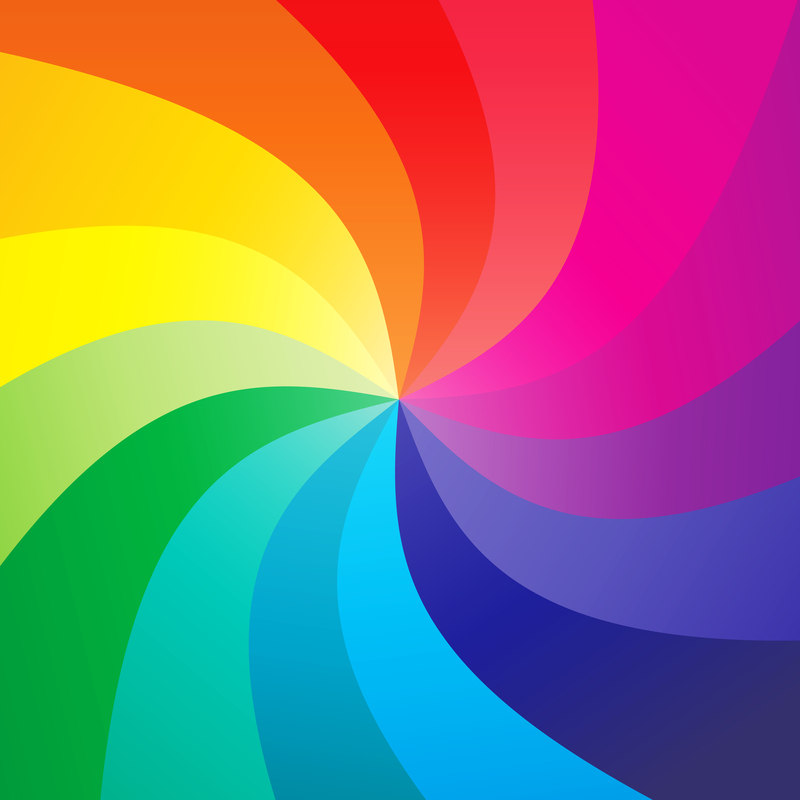 I hope you’ll want to join us in rippling the rainbow magick out into the world! Call 1: 8 June; Call 2: 12 June? Call 1: 6 or 7 July depending on timing of the Being Mythic retreat; Call 2 : 12 July? Call 1: 4 August; Call 2: 9 August? Call 1: 5 September (day after Labor Day in US); Call 2: 8 September? Call 1: 4 Oct; Call 2: 6 Oct? Call 1: 1 Dec; Call 2: 5 Dec? Call 1: 29 Dec; Call 2: 3 Jan? Call 1: 29 January; Call 2: 2 February?